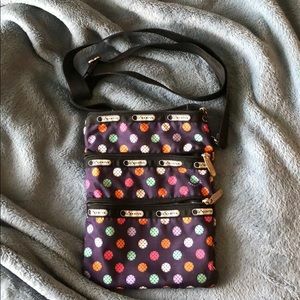 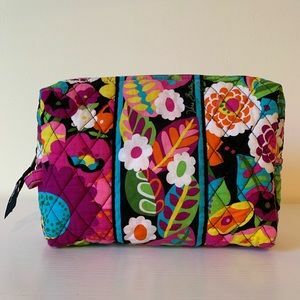 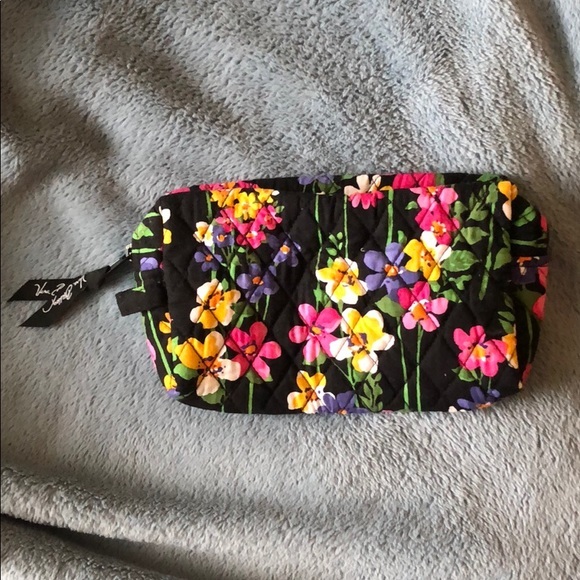 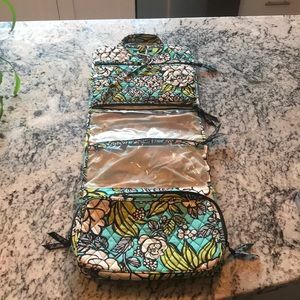 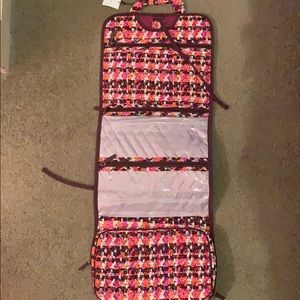 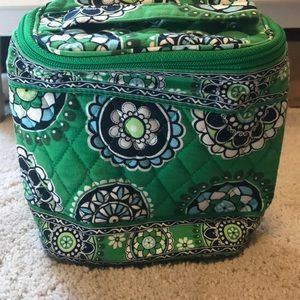 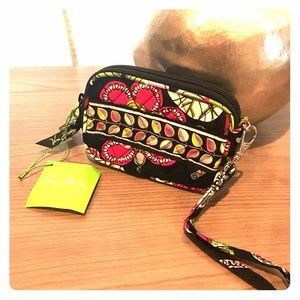 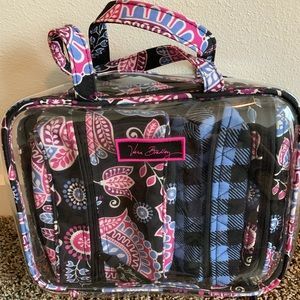 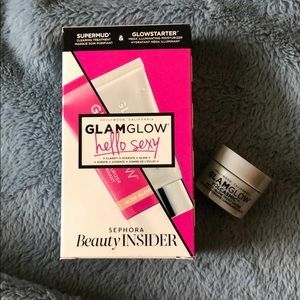 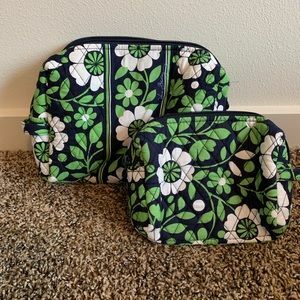 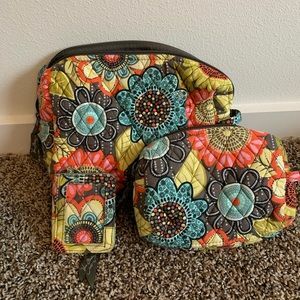 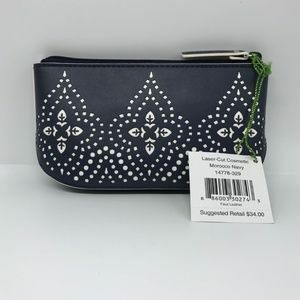 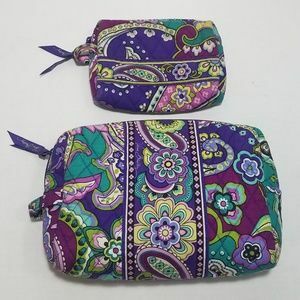 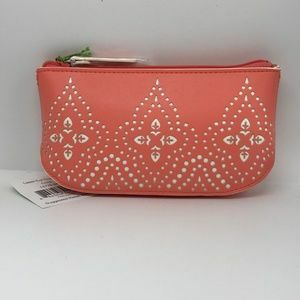 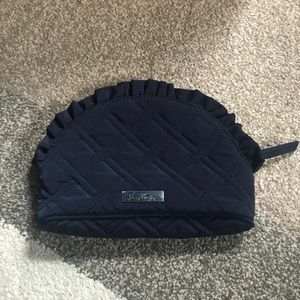 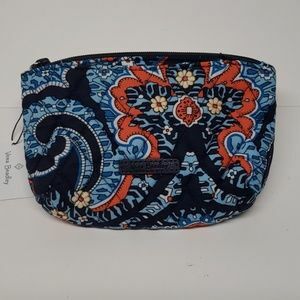 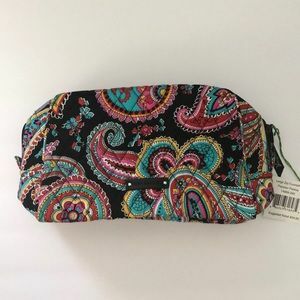 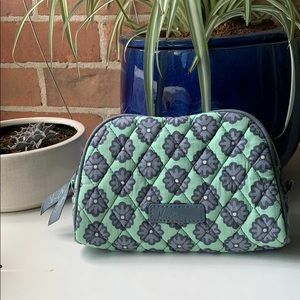 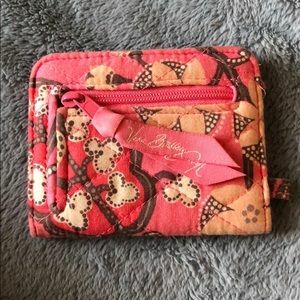 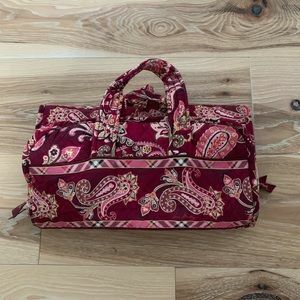 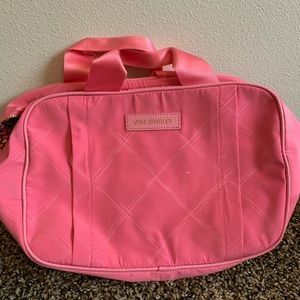 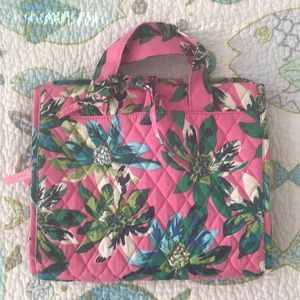 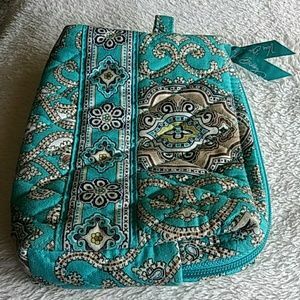 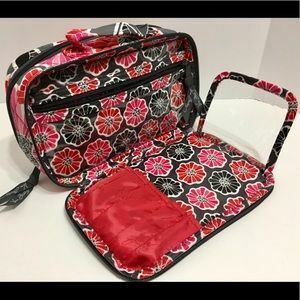 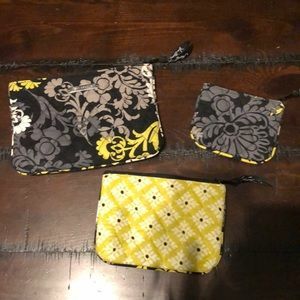 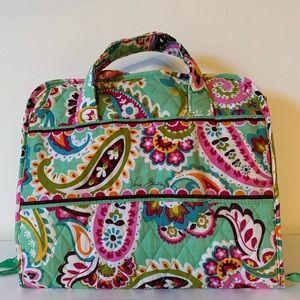 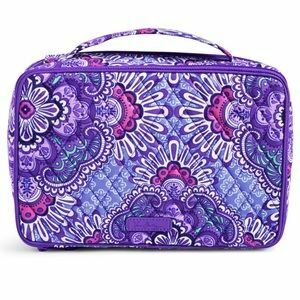 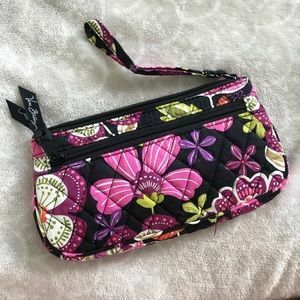 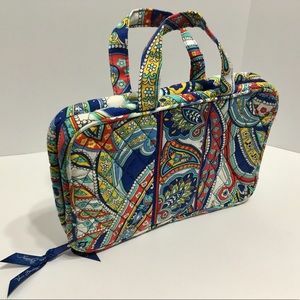 This Vera Bradley makeup bag that’s never been used is perfect for traveling and even everyday use, or keeping in your purse if you know you’re going to have a long day and need to touch up your face! 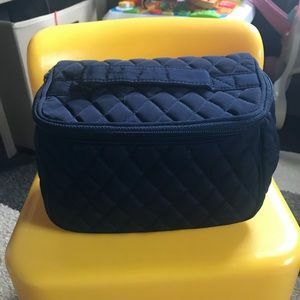 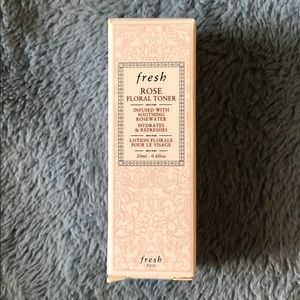 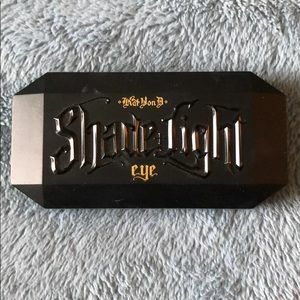 It’s never been used, just doesn’t have the tags on it! 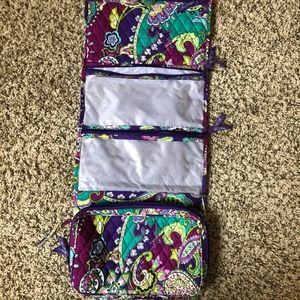 Vera Bradley Medium Hanging Organizer!